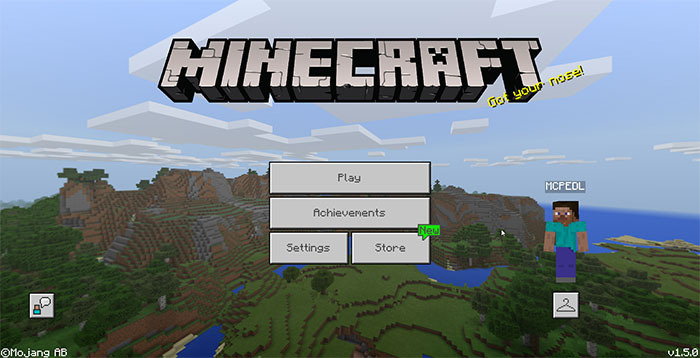 This resource pack adds a new setting to the game which allows you to switch between panorama. 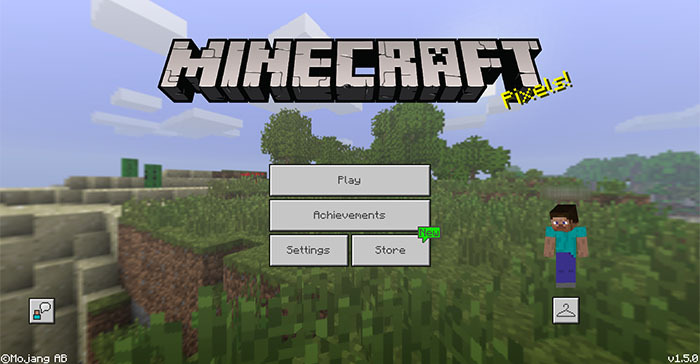 The panorama is an image which is displayed on the Minecraft start screen. For most big updates there have been a new and refreshing panorama image. 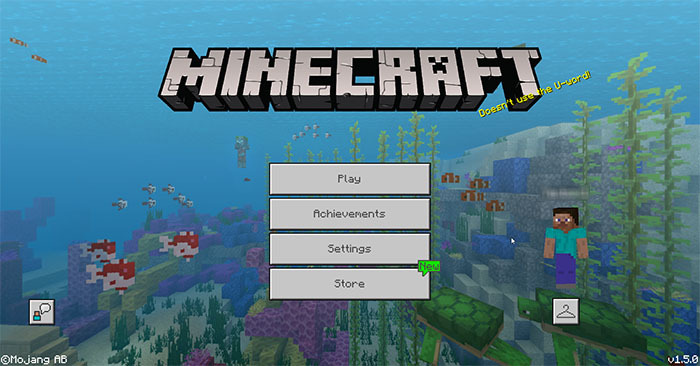 By using this resource pack you will be able to switch between three different panorama images (Nostalgia, Better Together and Update Aquatic). Go to Settings menu in Minecraft, and then Global Resources. Then click the wrench iron to open the Panorama Selector menu. Use the slider to switch between packs. You might need to restart the game for the changes to take effect.